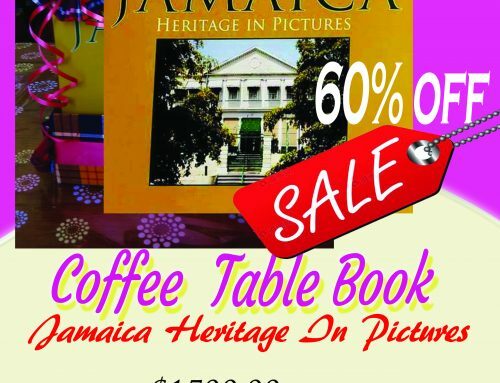 The book “Jamaica’s Heritage an Untapped Resource” outlines the rich heritage of Jamaica that can be explored. This book, edited by Marguerite Curtin and published by the Mill Press, won the UNESCO Award at the 1993 Leipzig Book Fair. 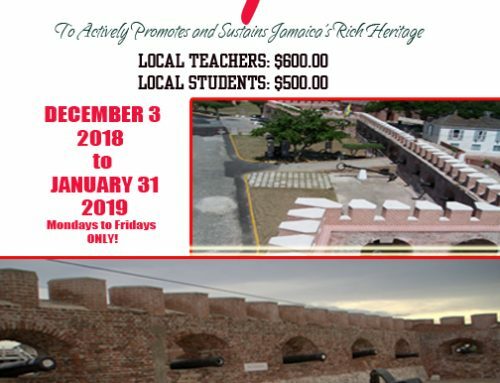 It is a challenge to our organization to preserve, promote, explore, and market our heritage in order to inspire Jamaicans at home and abroad and also visitors to the island and well wishers worldwide. Our heritage also has employment potential and we will collaborate with other sectors to provide sustainable development. Jamaica’s reggae music has inspired many people worldwide and has created opportunities through the efforts of Bob Marley and others. The material resources can reach the heights attained by our indigenous music. Every parish and every community has a story. Jamaica’s history and heritage has been enriched by linkages in the Caribbean, Asia, Europe and Africa. This Jamaican extract has to be regulated and maintained properly for future generations. Our goal is to showcase Jamaica’s heritage to the world. 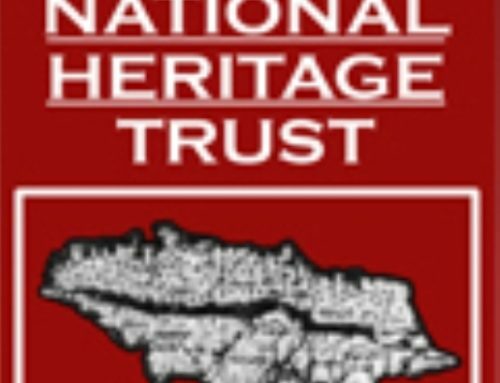 We solicit information, ideas and artifacts from friends of the Jamaica National Heritage Trust.